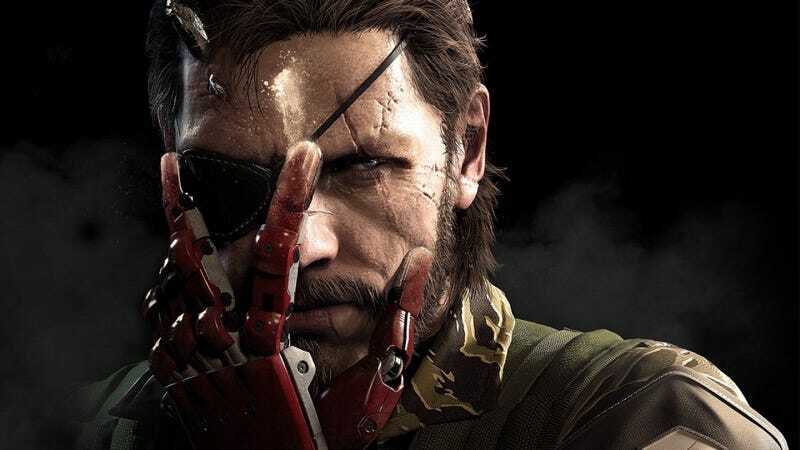 Back in August, Metal Gear Solid creator Hideo Kojima tweeted that the violence in “only one scene” differed between The Phantom Pain’s Japanese version and the international release. This, it seems, could be that scene. Note: This article might contain spoilers! Yes, spoilers! The edits are not that surprising. Graphic violence, especially the depiction of human mutilation, often gets censored in Japanese video games.